Join the new Manager of Horticulture, John Jennings, for this free slide presentation. 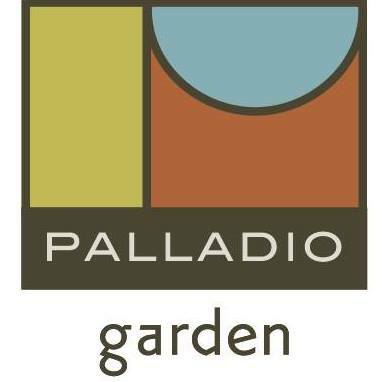 John will discuss his 30 favorite staple plants for landscaping in Memphis in Palladio Garden’s new space at 2231 Central Avenue at the corner of South Cox and Central. These are the plants he has used repeatedly in designs and installations, proven to work in Memphis. Palladio Garden will provide light snacks and coffee, some free swag, and special discounts for attendees at this first talk of the season! Talks begin promptly at 10:00 AM and end promptly at 11:00 AM.